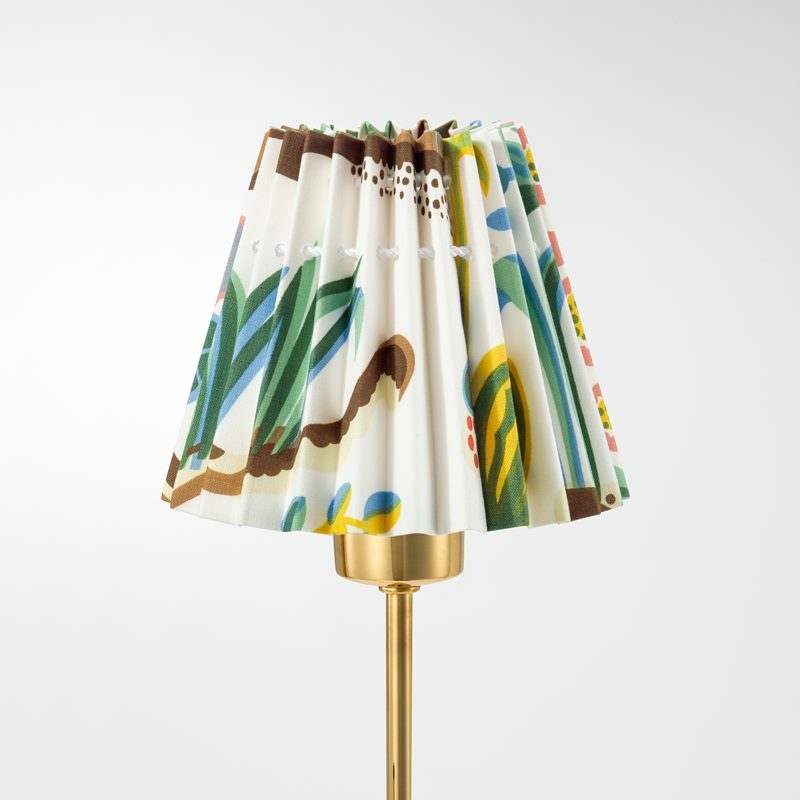 Lampshades vary the interior and create different expressions. 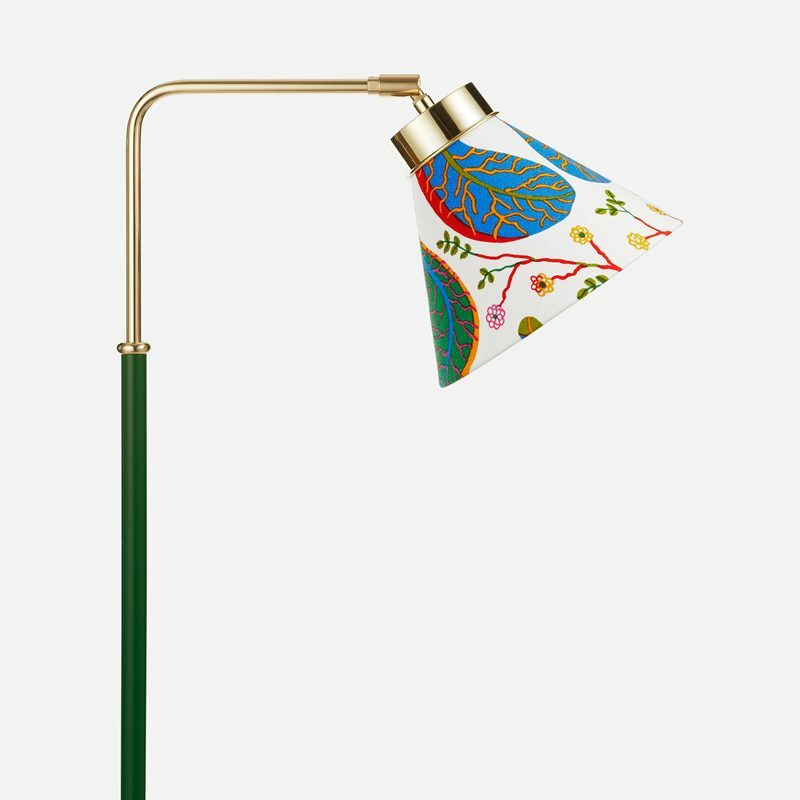 Choose between patterned or single coloured variants. 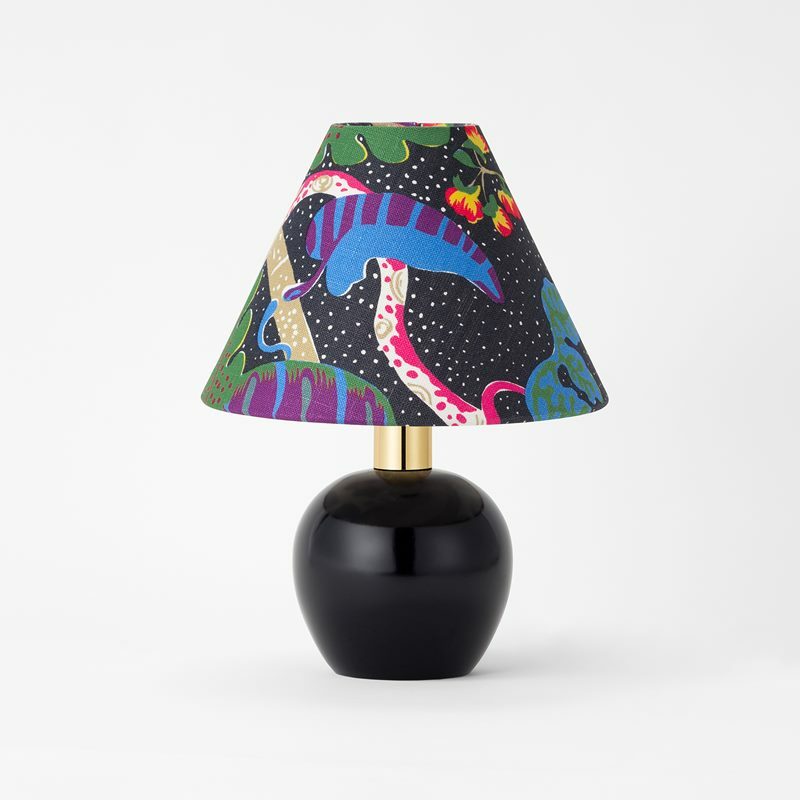 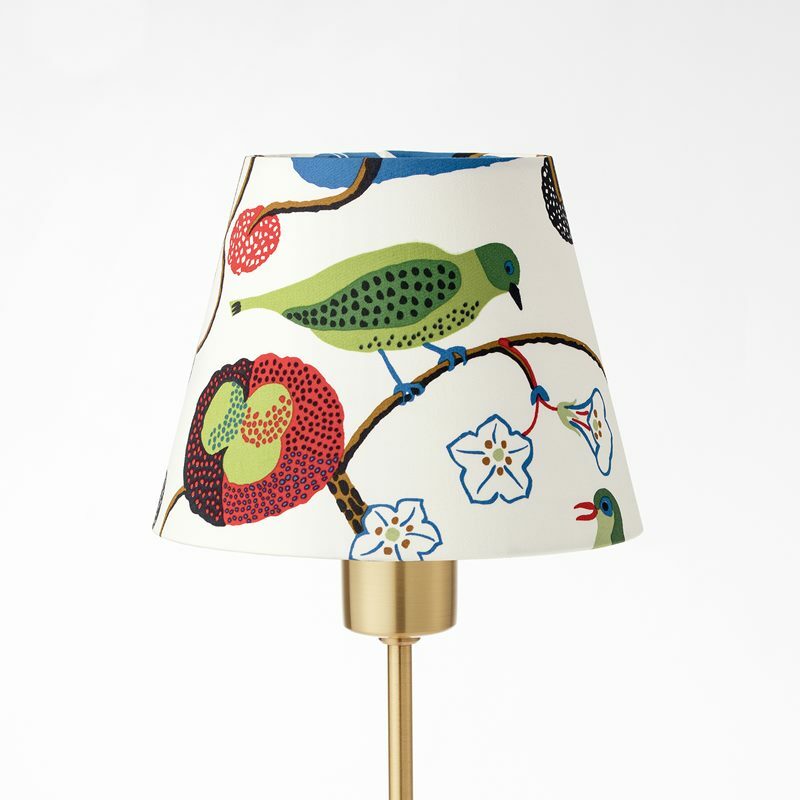 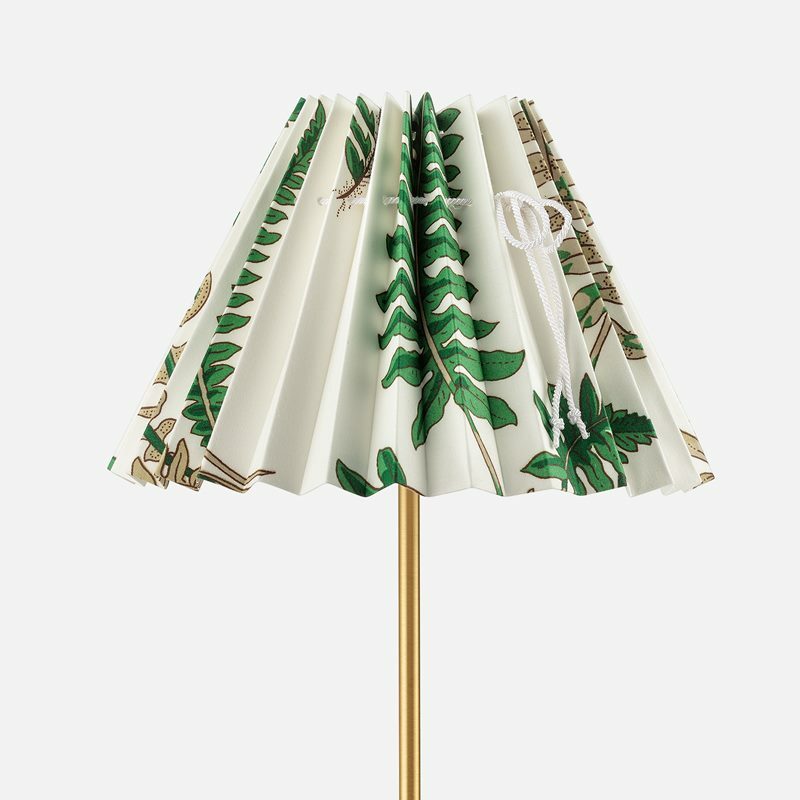 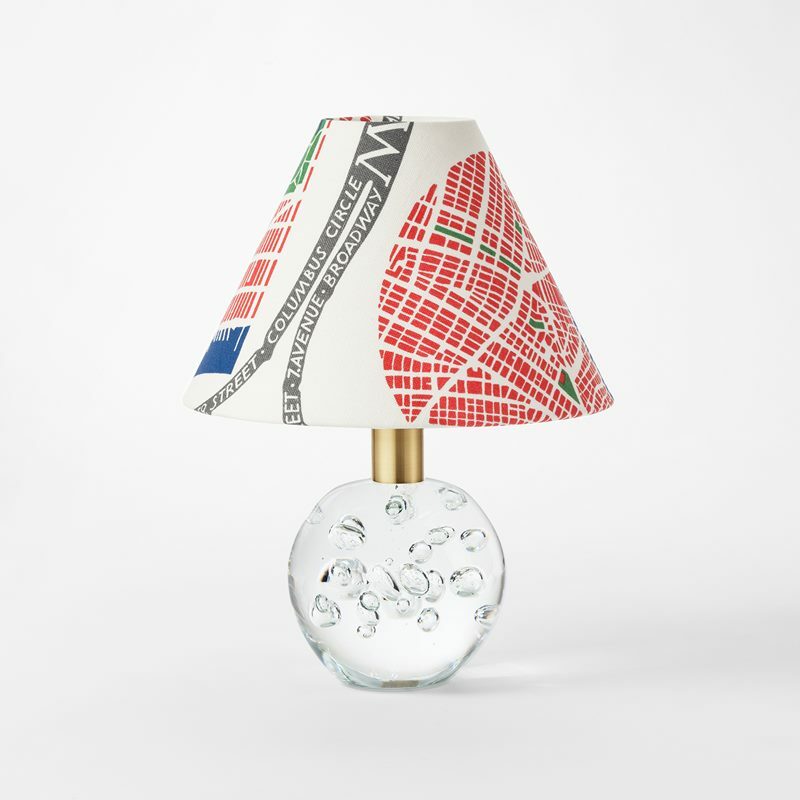 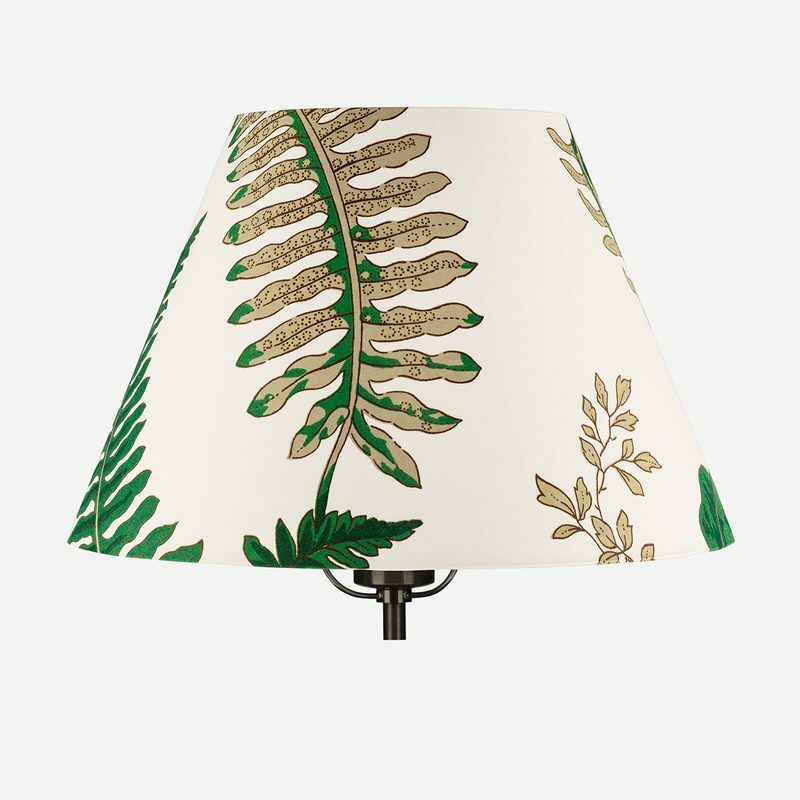 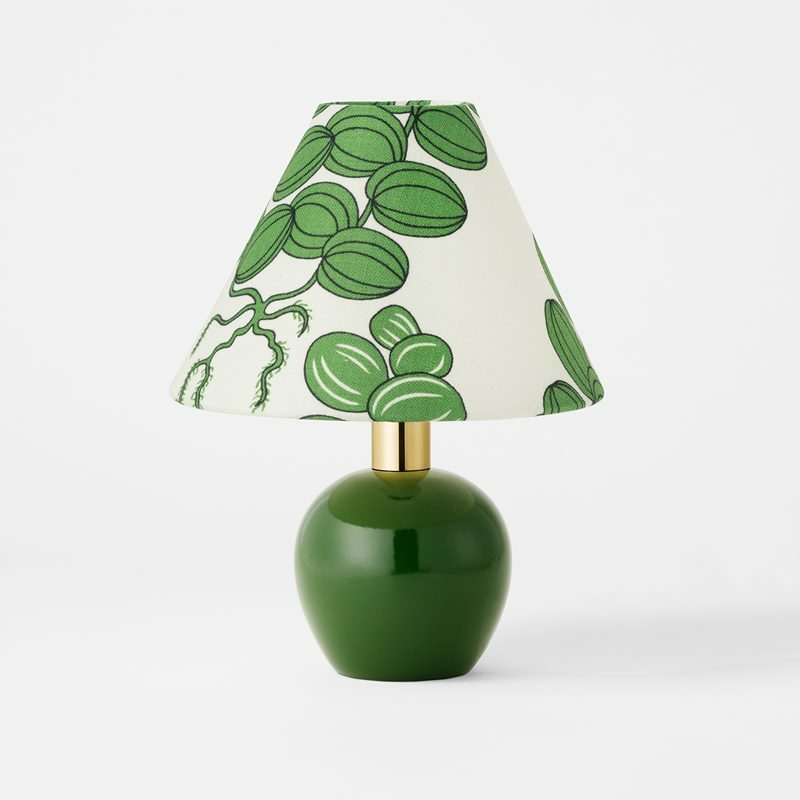 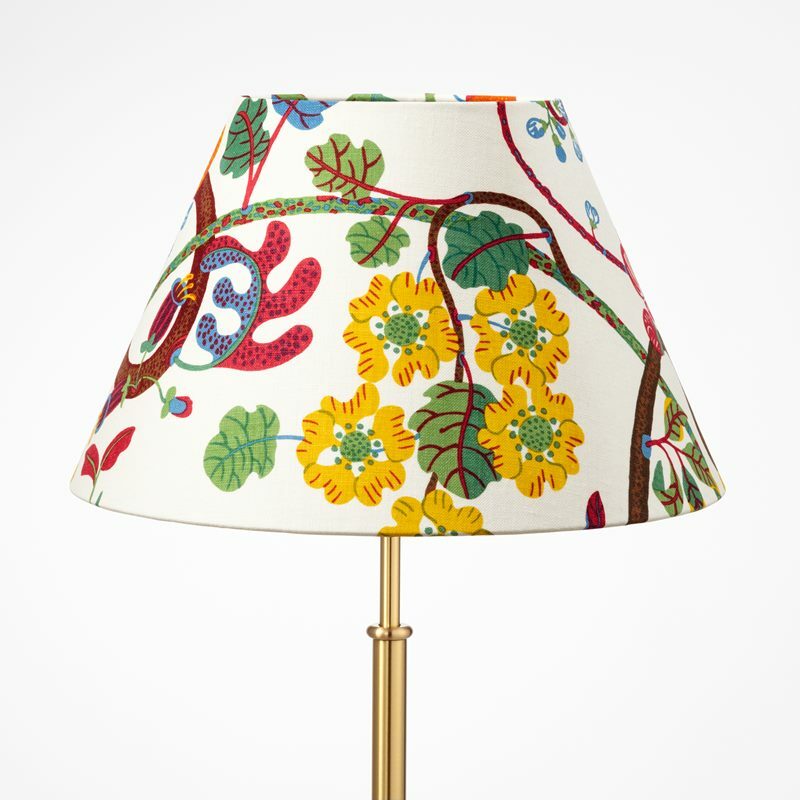 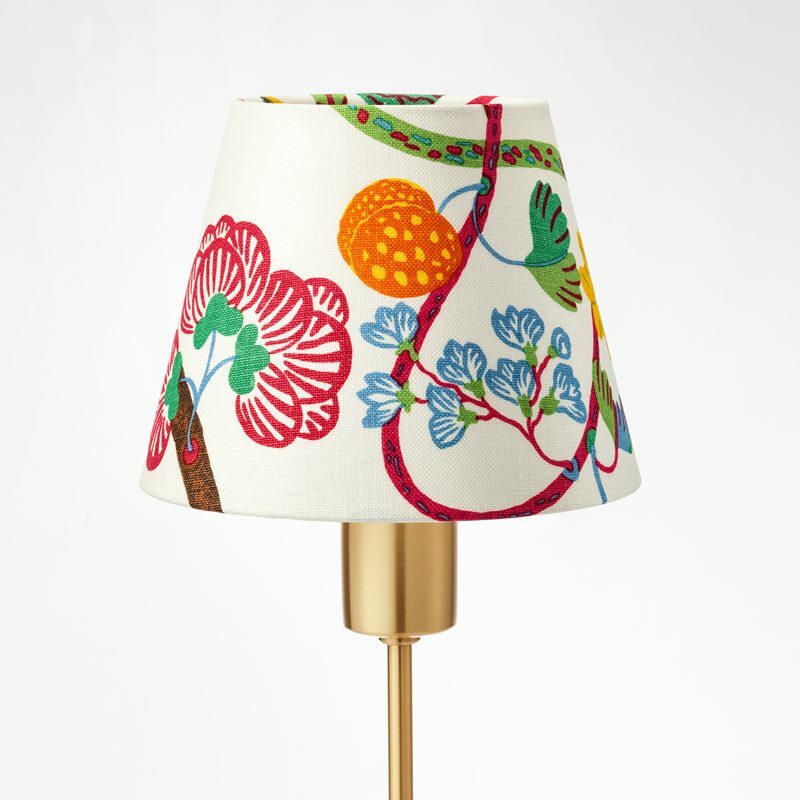 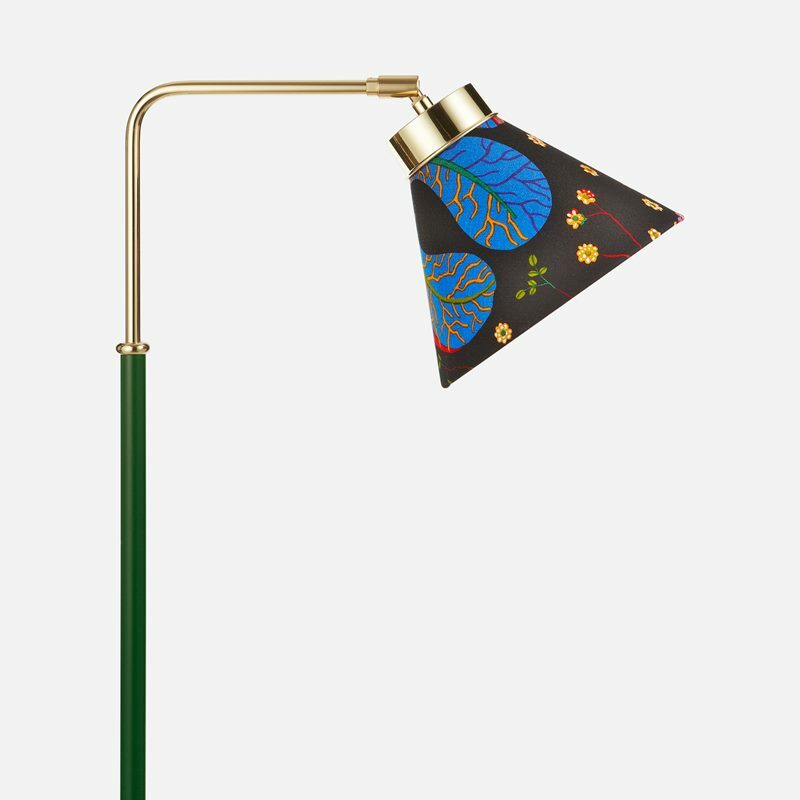 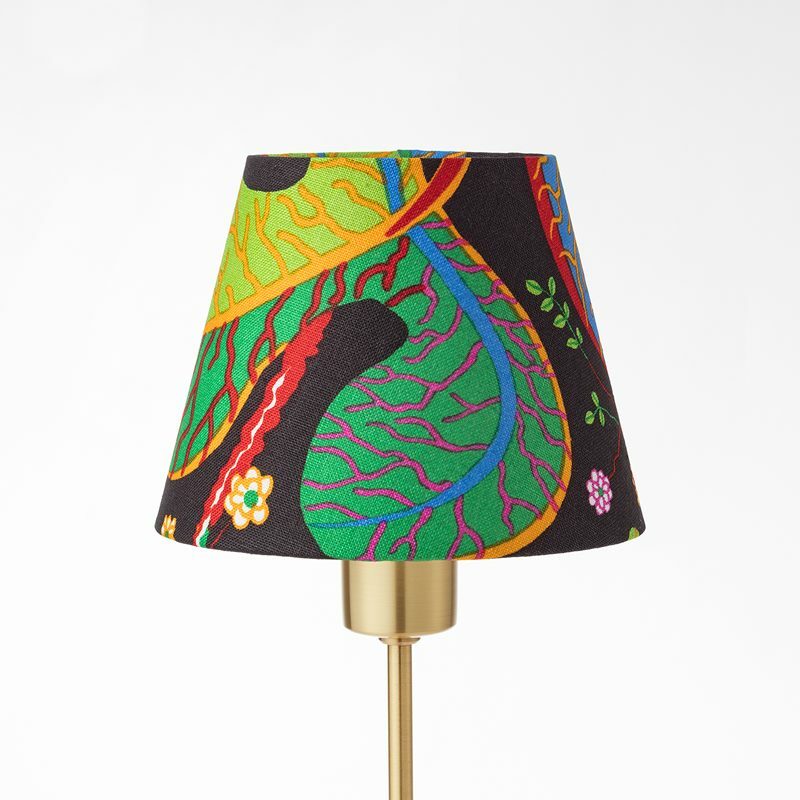 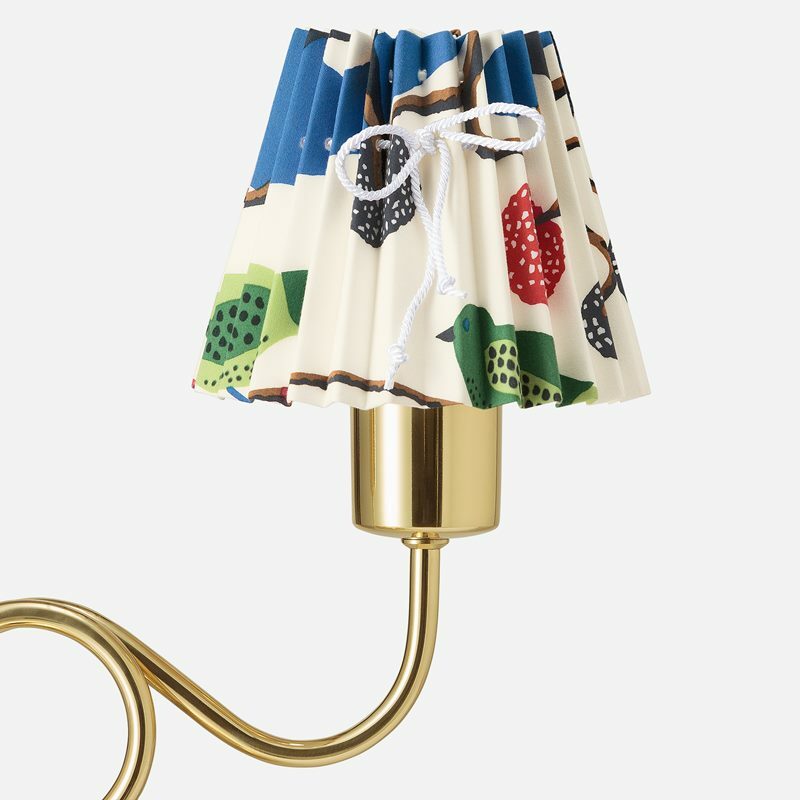 Designer Josef Frank created a unique lampshade for each of his lamp models. 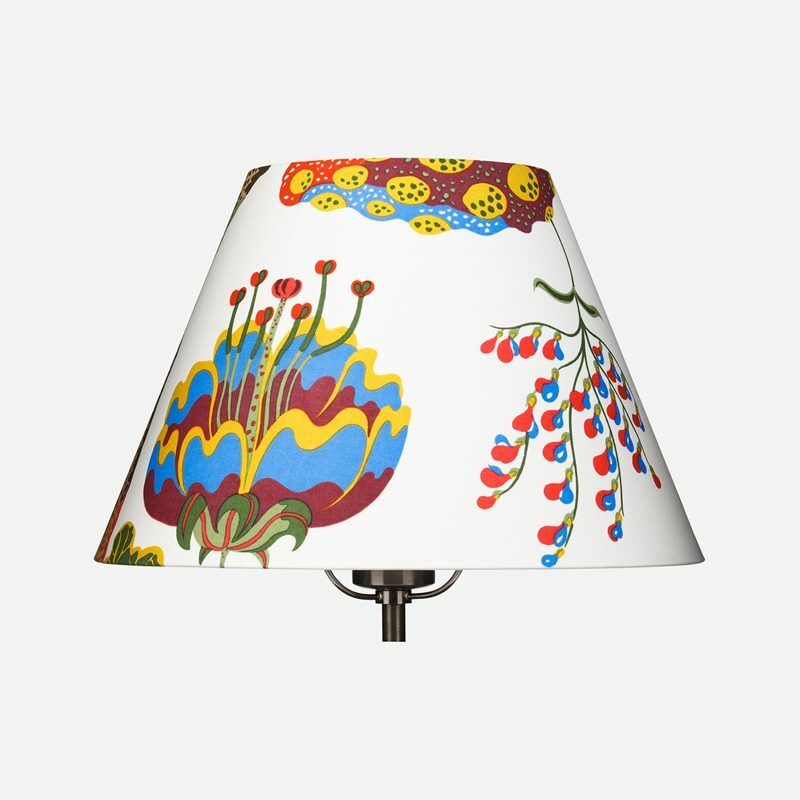 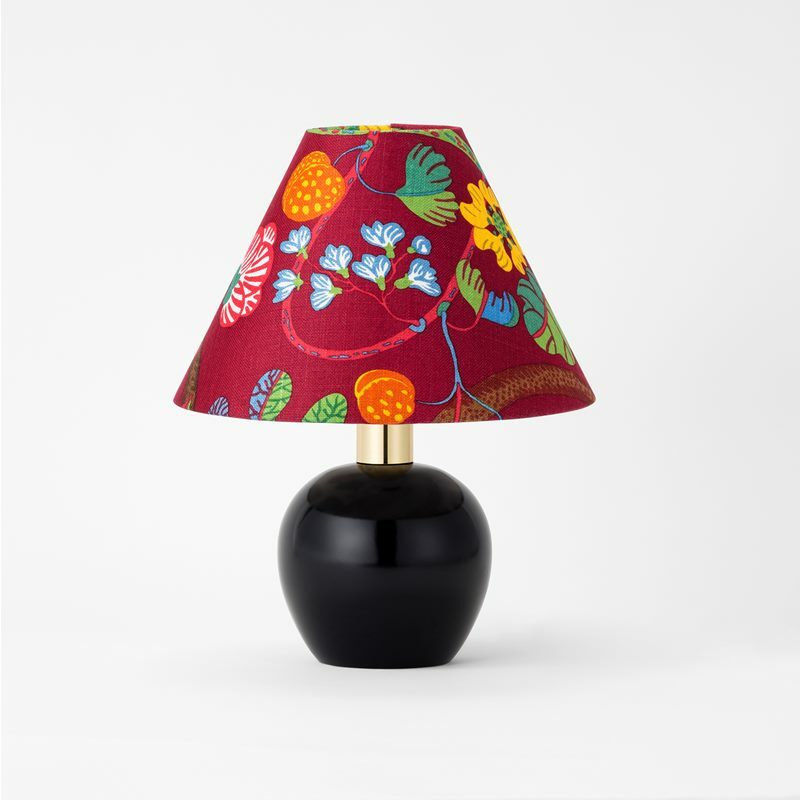 Originally, all of the lampshades were in white fabric but Svenskt Tenn later produced lampshades in Josef Frank’s many different fabrics and in other colourful and floral prints. 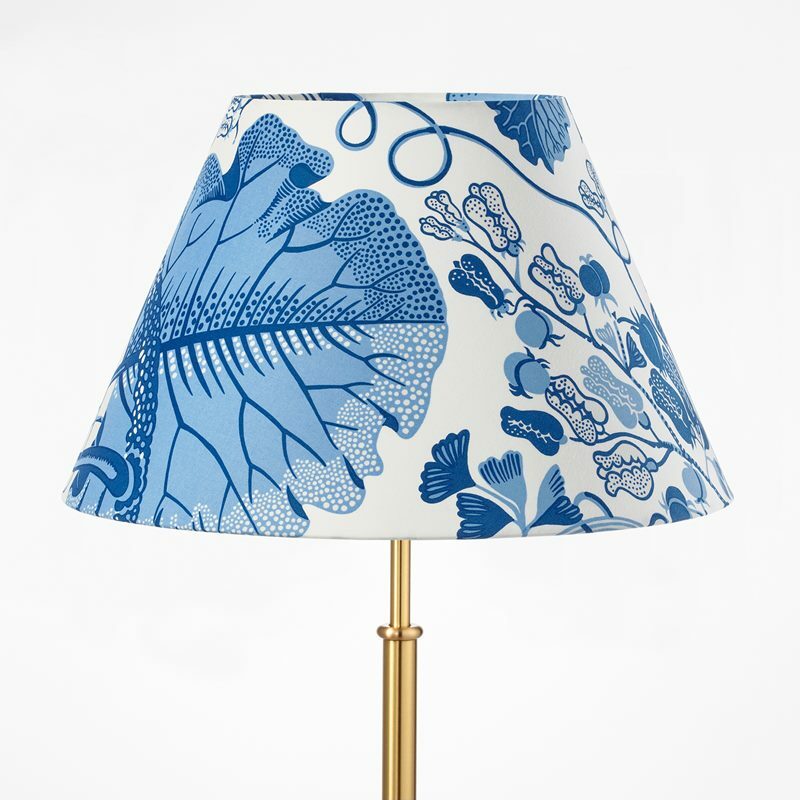 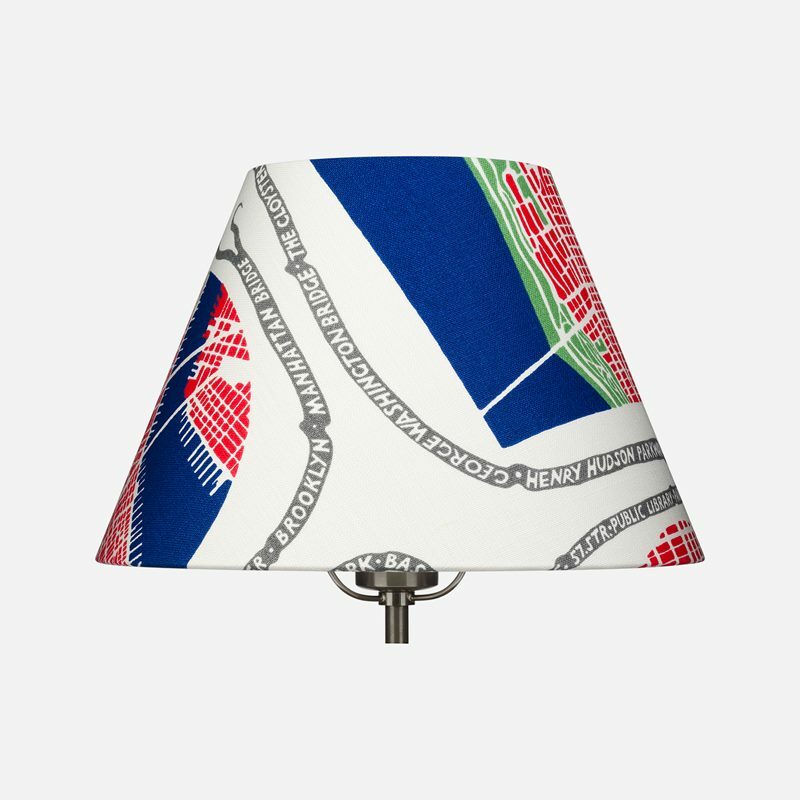 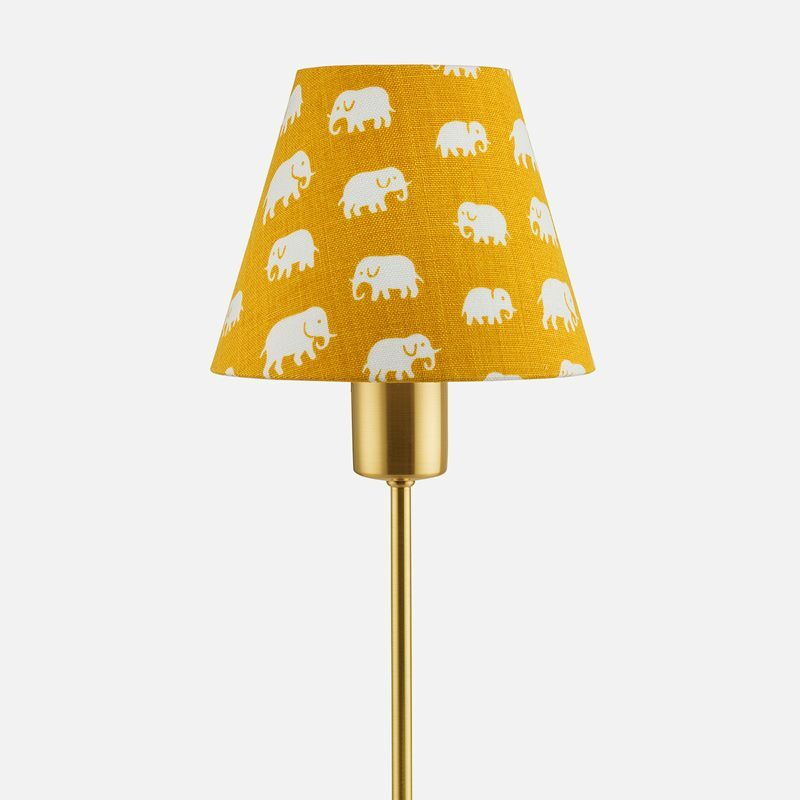 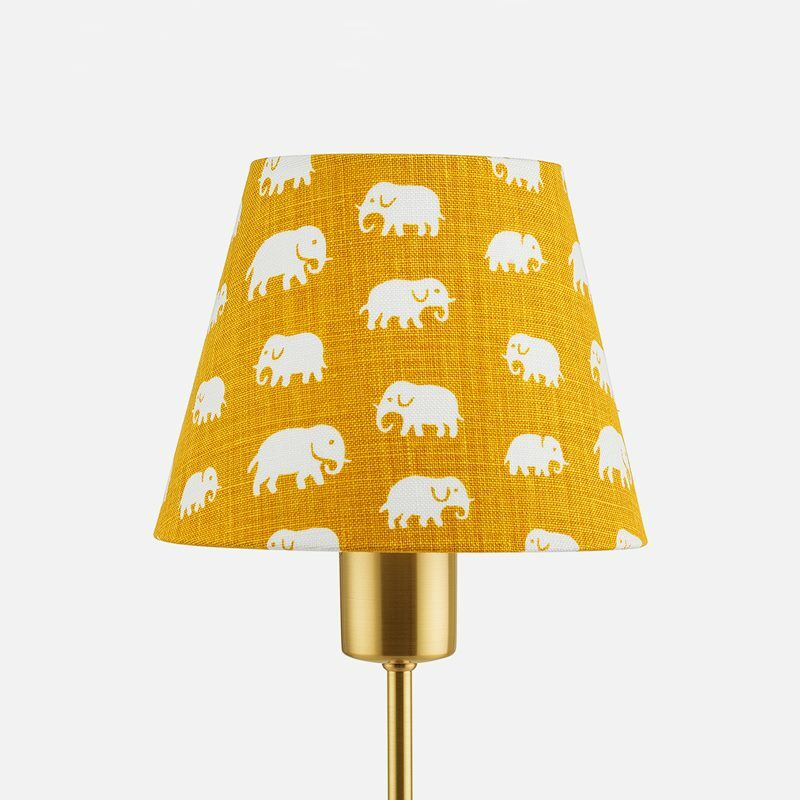 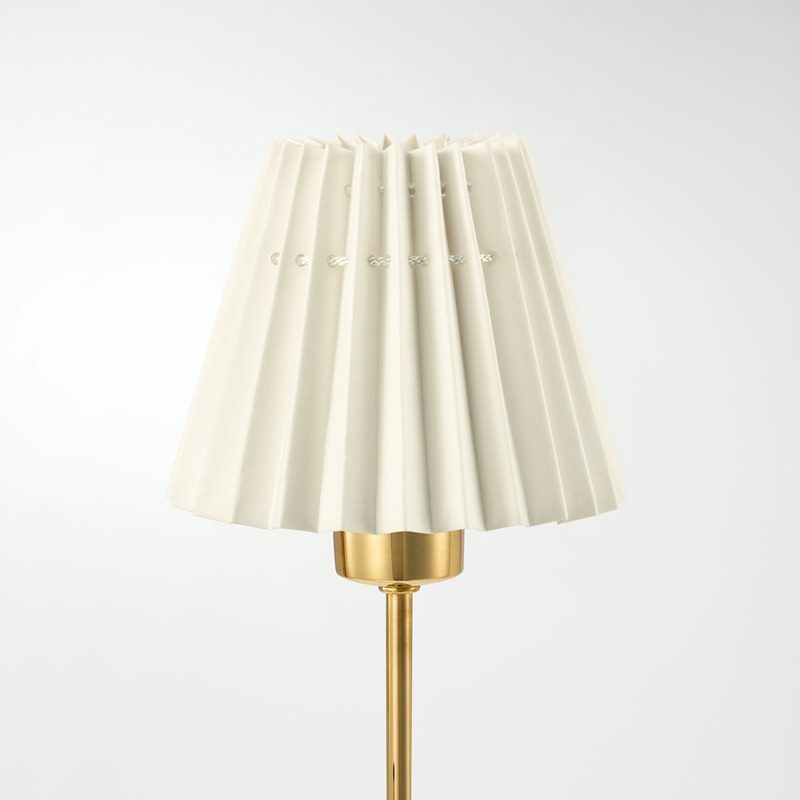 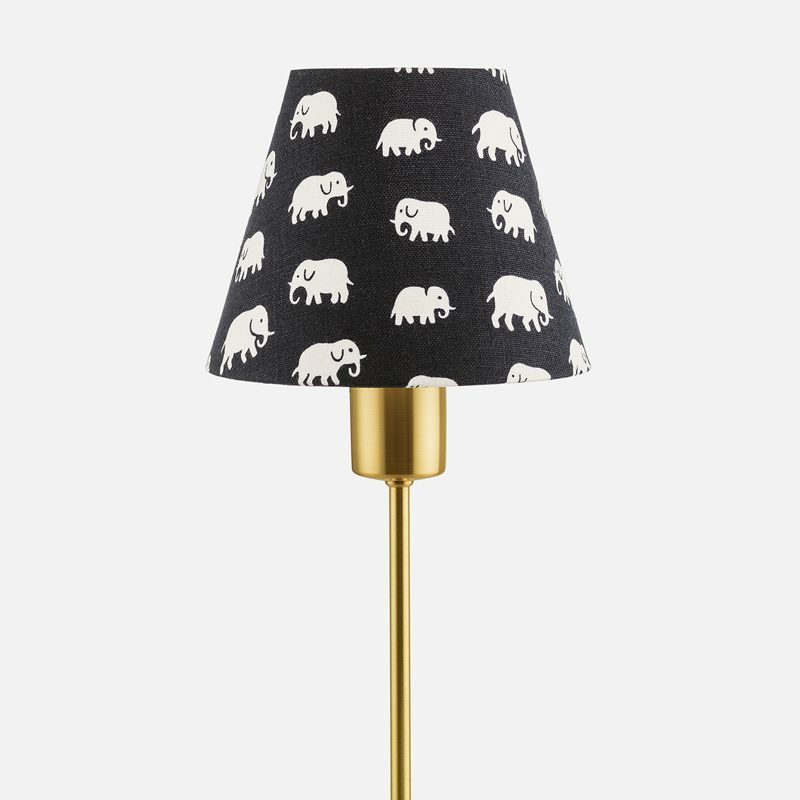 A number of Svenskt Tenn’s lampshades also come in fabrics in solid colours. 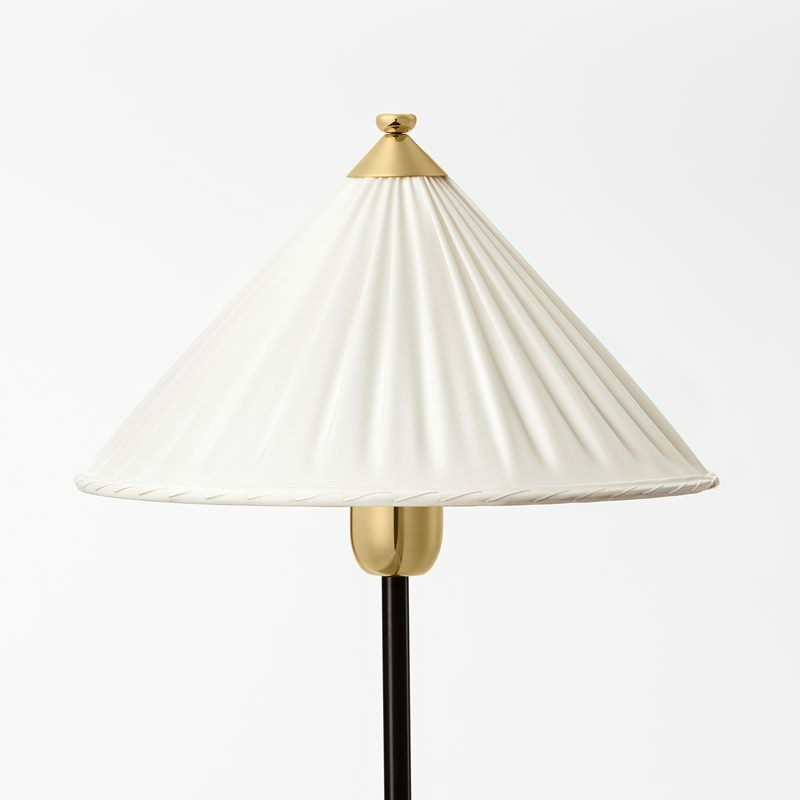 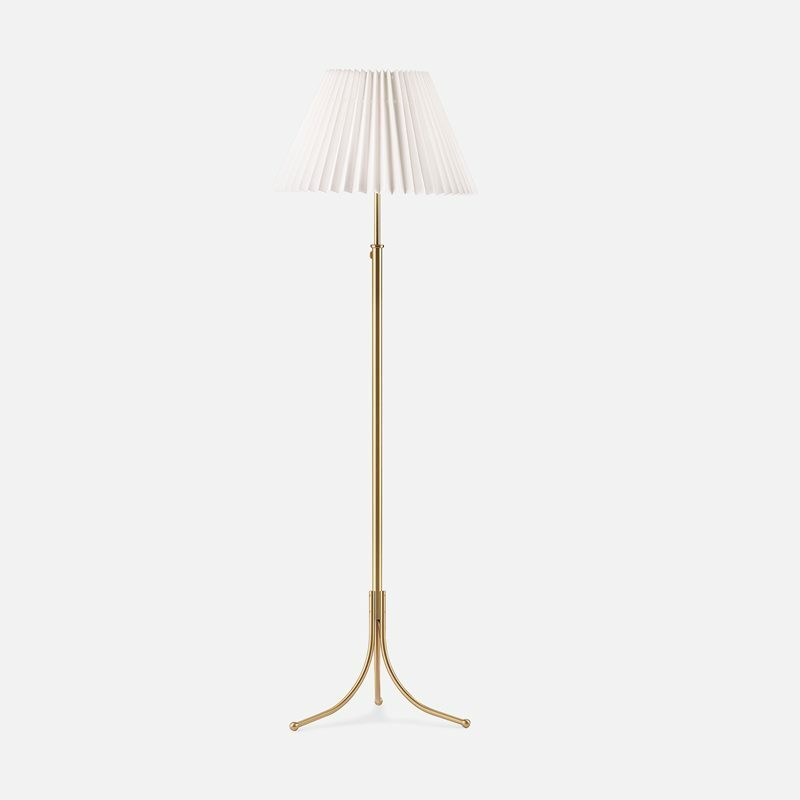 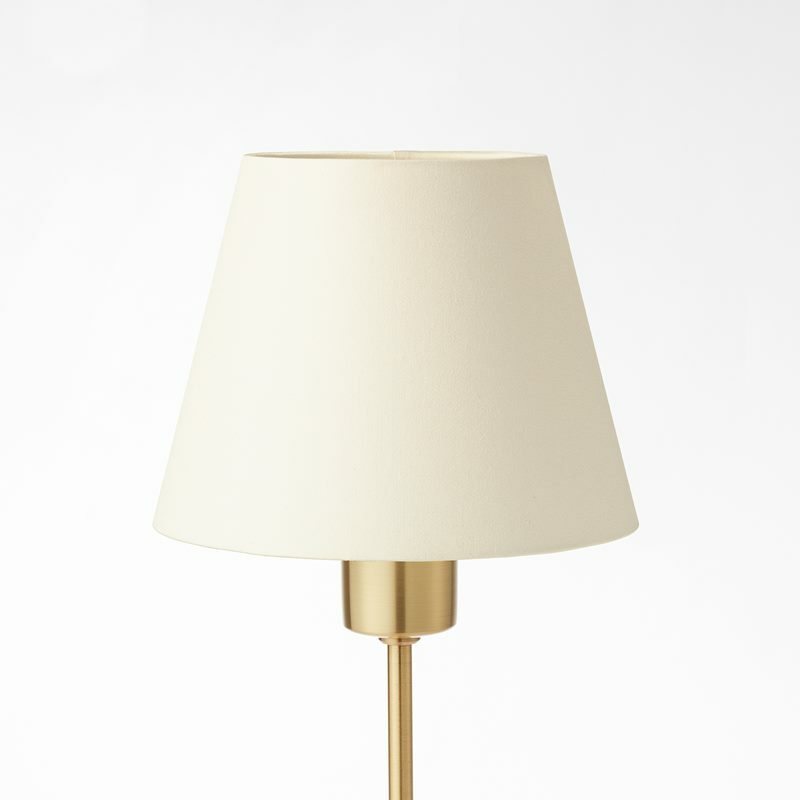 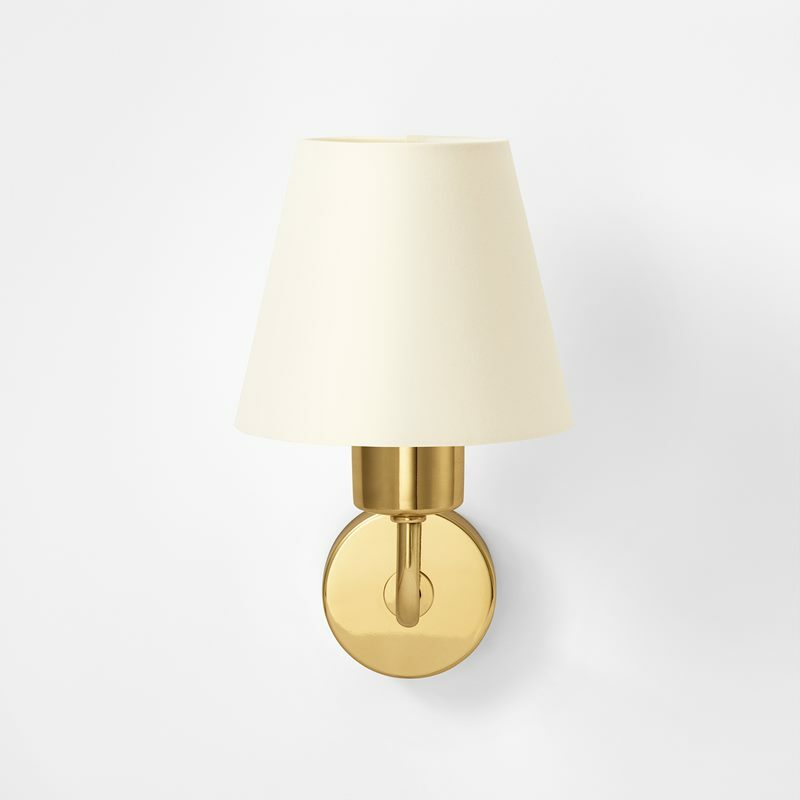 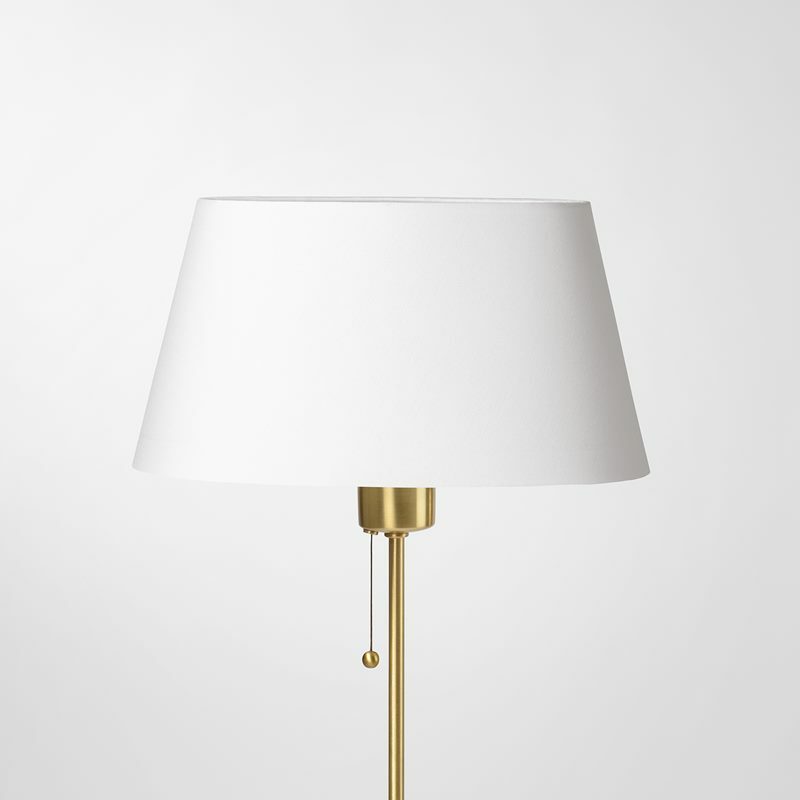 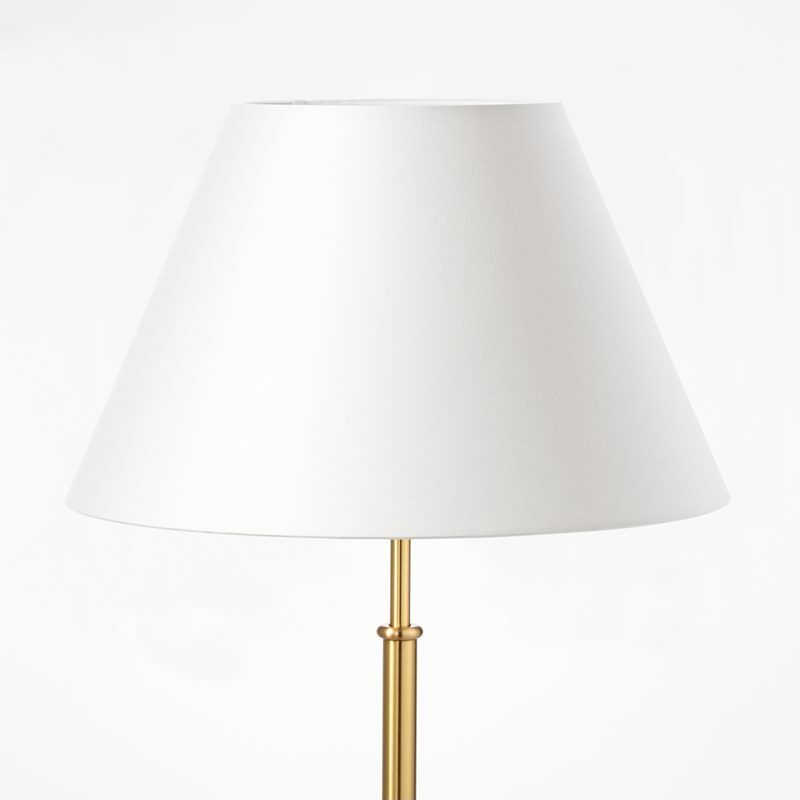 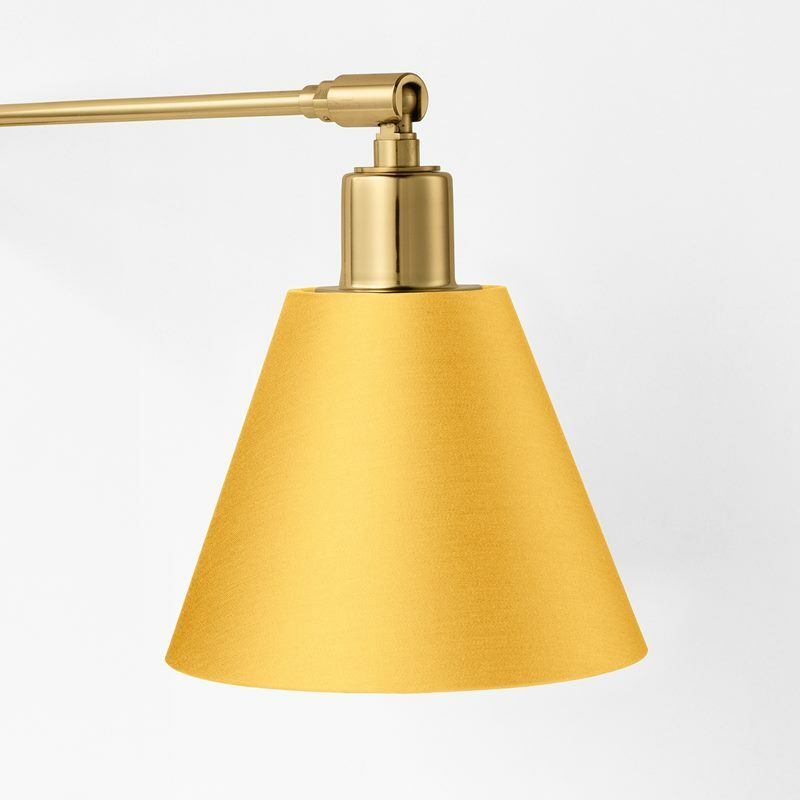 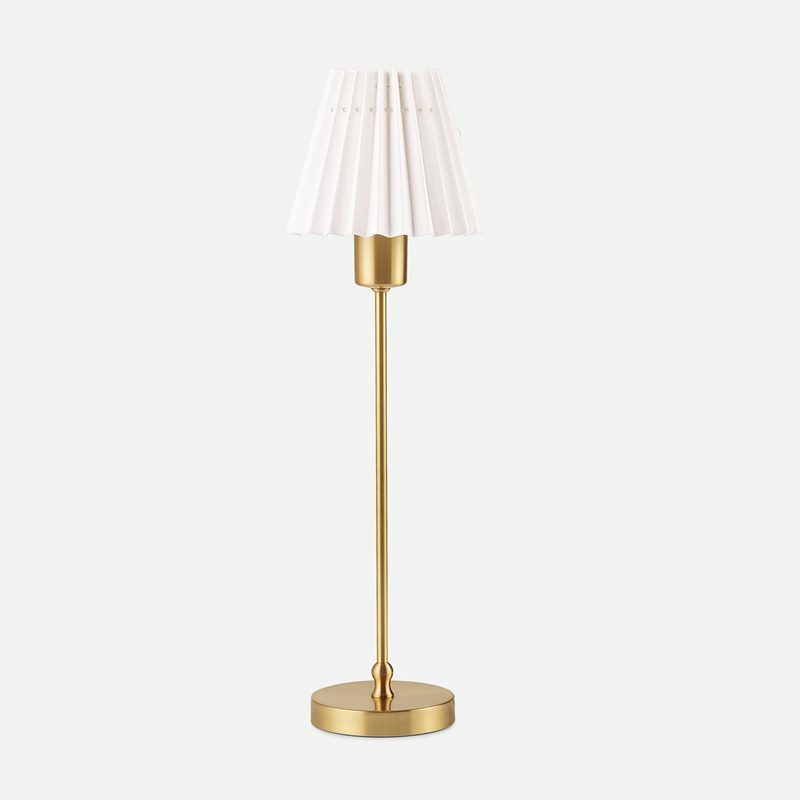 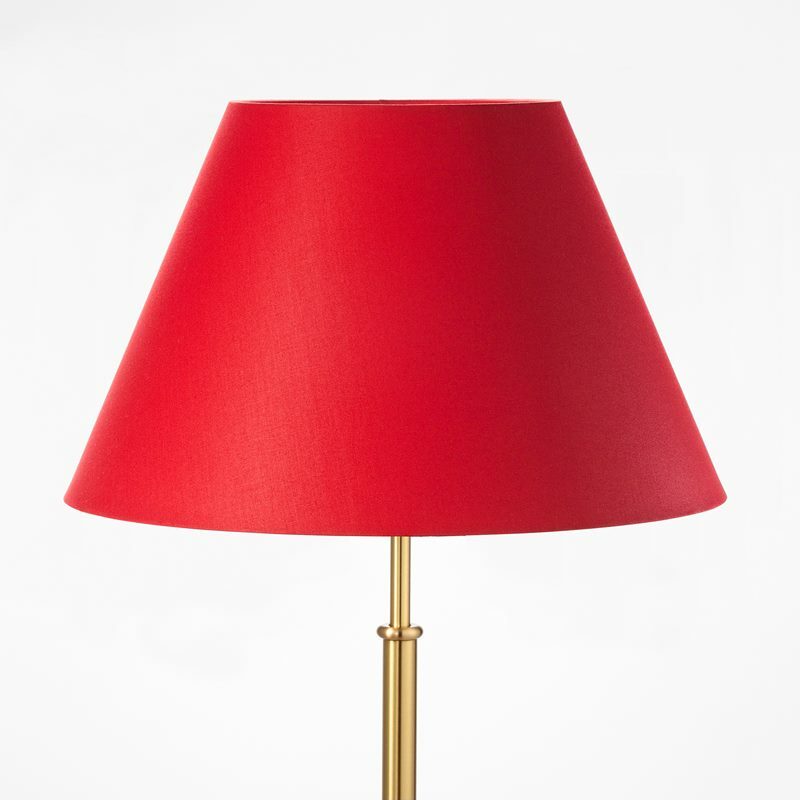 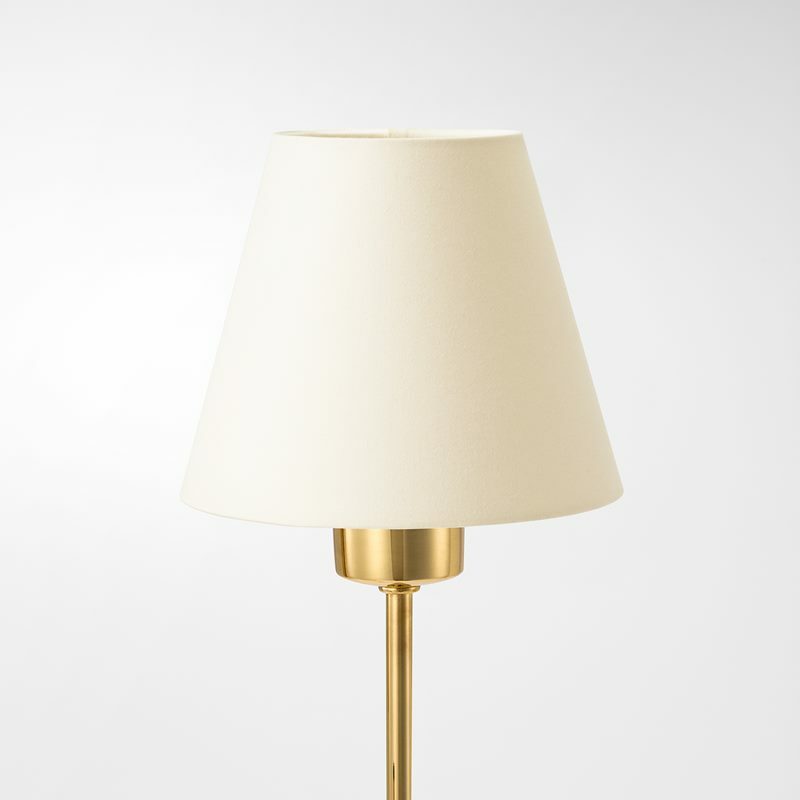 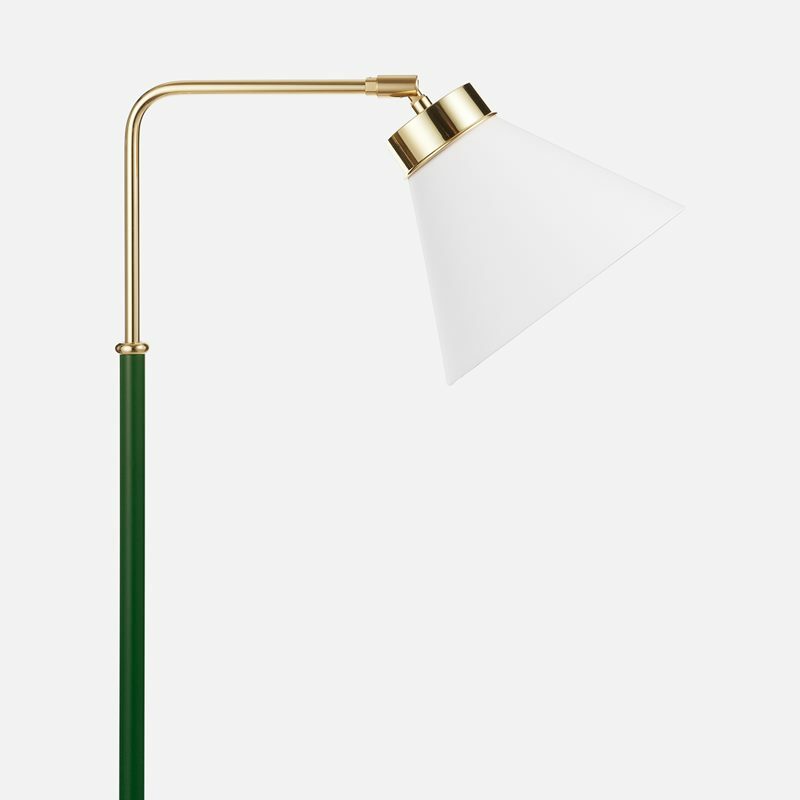 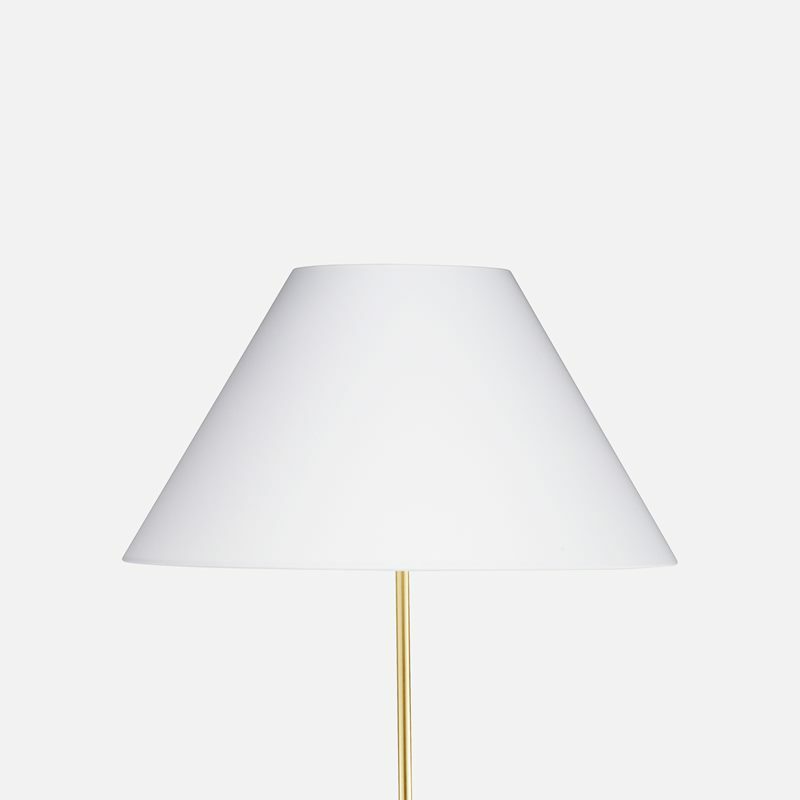 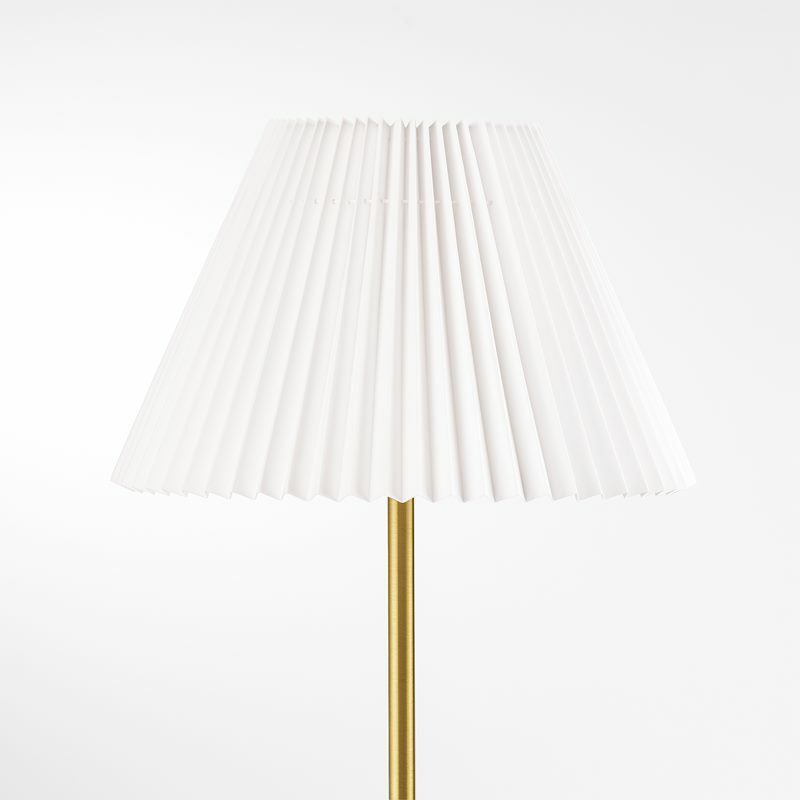 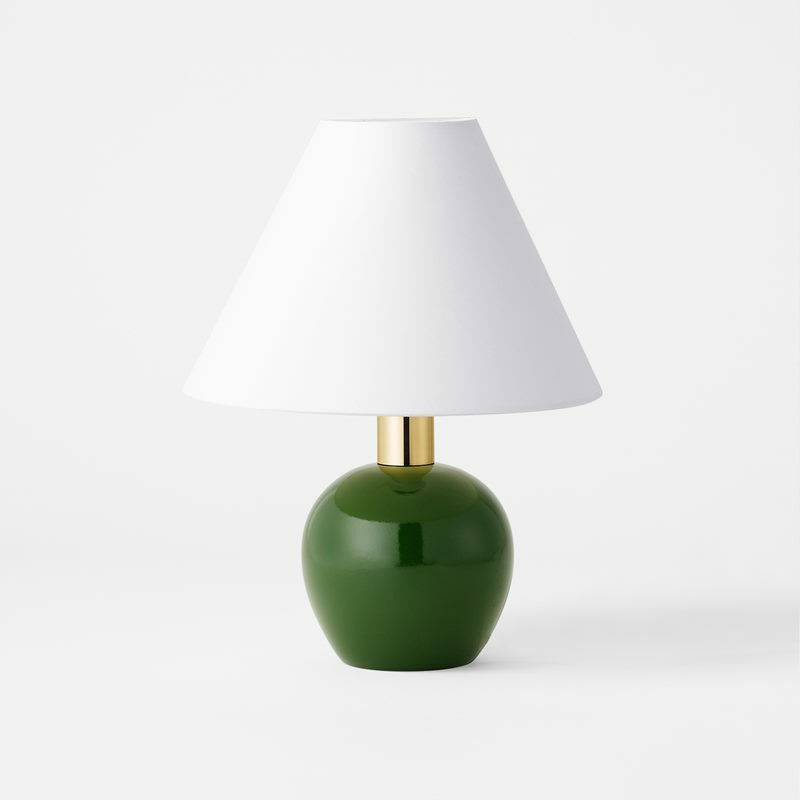 Varying the shade on your lamp is an easy way to create a new and individual look.